Hola! Welcome back as we introduce the next set in the FBA (Favor Bag Accessories) series. 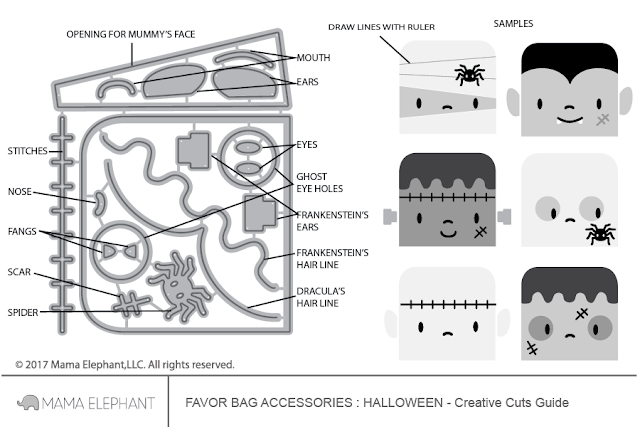 We are stoked to introduce FBA - Halloween, unquestionably one of the most versatile die sets we've ever designed. From this one set, you can create a variety of monsters! I took the plunge and followed the guide pretty closely. Just look at these cute little monsters! Isn't it just... pure fun genius?! 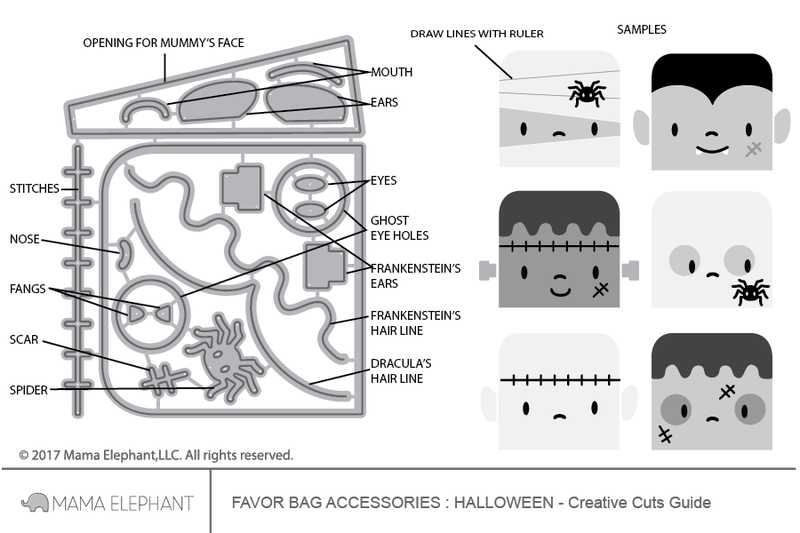 Excited to get a head start on Halloween in July? See you back here tomorrow for another Intro! I can't stand so much cuteness...please stop making such beautiful releases...I have no more money...boooyahhhh!!! Oh my goodness. So so adorable! Yes im excited to get started on Halloween cards. These are great!!! This is adorable, love the versatility of the dies! Super cool and fun! Love it! Oh my goodness, this is such a fun die set. Oh the fun in this die set.Love it. Wow! How scary cute! I must have them! Ahhhh... these are super fun! So cute! I love personalizing treat bags! I think the accessories are so much fun!